My name is breadlover, and this is my den. I'm pretty new to this incarnation of the forums, but as "BlazingSong" I used to be pretty active in the Clan Rp, Off-Topic RP, and Off-Topic discussions sections of the old discussion board around its peak popularity. 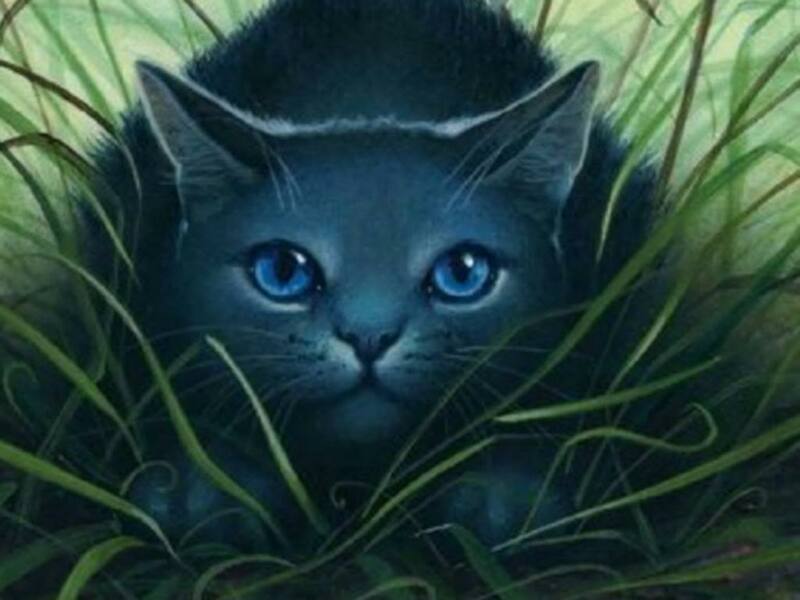 After I read the Original saga, the first Warriors book I bought was BlueStar's Prophecy (I think? May have been the FireStar special edition...). I am/was a college student at one certain university usually associated with golden domes and football, but I have been forced to withdraw from the university until the fall 2018 because of mental health and my inability to meet academic requirements as a result. I don't know why, but when that happened I thought to turn here, The community always seemed really supportive, and the average age here is similar to mine. You'll probably find me active in OTRP and OTD, but I'll always be here to talk about anything you or I want. There are some guidelines I hope you'll follow here. I am an adult, and althoguht the forums have certain guidelines, I'll prolly be posting about mature stuff relevant to where i am in my life on here. Please keep that in mind and realize that I welcome talk like that. Double-posting and excessive quoting are frowned upon because I want to keep the space neat. Hate/aggression due to political views, sexuality, gender identity, race, etc are just plain not allowed. I'm a sophomore in college, hoping to return in the fall semester as a classics major. I'm not really religious, I identify as a woman, and I'm straight/bi-curious, I'm not super involved in extracurriculars, but I'm a part of my school's Chorale, which is an esteemed choir that performs several times a year on campus and has two tours this year. One is on the east coast and the other is in Ireland. Unfortunately due to my withdrawing from school I cannot attend either. My chorale buddies are my best friends, and their nickname for me, Breadna, is what inspired my Warriors-eque username on here. I'm always down to talk about life or whatever is specifically on your mind Feel free to ask my advice an various topics. I may even open up an advice/support thread later. I love music. I'm learning the Ukulele, and I've been singing for years. My favorite TV shows are Game of Thrones, Sense8, Rick and Morty, The Office, and Community. I love memes. I adore edgy memes. I do not like targeted offensive memes. I really like board/card games. I really wanna play D&D sometime, but I haven't yet. Hey so I'll be posting some of my characters here soon, but I'm in this really cool rp about 1980s hogwarts rn and we need one more person to grab the last main role! If youre active and enjoy writing, come claim that spot! hey breadlover, wanna get yheasty?